Is Dog Man bad to the bone? The heroic hound is sent to the pound for a crime he didn't commit! While his pals work to prove his innocence, Dog Man struggles to find his place among dogs and people. 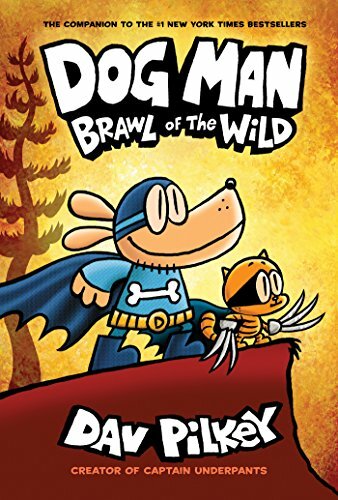 Being a part of both worlds, will he ever fully fit in with one?Dav Pilkey's wildly popular Dog Man series appeals to readers of all ages and explores universally positive themes, including empathy, kindness, persistence, and the importance of being true to one's self.